The brilliant Zoo Project festival is returning to Donington Park once again. The renowned Ibiza party specialists are bringing a massive lineup to the UK for three days on September 12th along with all the expected enchanting shenanigans which have given the festival such a stellar reputation since its first UK outing. Showcasing the finest in a range of genres from house to drum & bass to garage, The Zoo Project looks set to be one of the standout festivals of 2014. With a line-up this impressive and music going on until 4am every morning, you’d be forgiven for thinking Zoo Project is all about the music, but that’s far from the case. Wild animals, contortionists, acrobatics and performers dotted all around the forest ensure that this is a festival with as much emphasis on the visual aspect as the music side of things. Raving in a forest takes things to a whole new level. 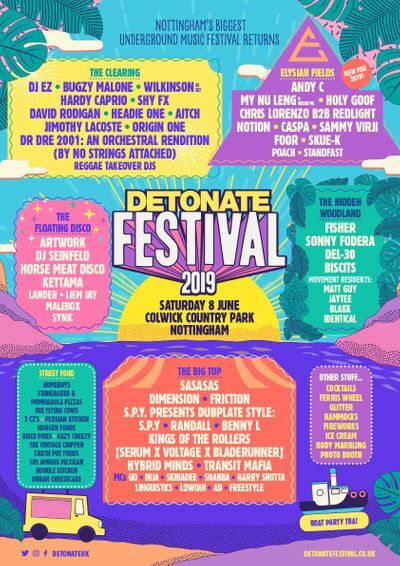 Detonate resident DJs Standfast and Transit Mafia, who have demonstrated their abilities behind the decks at Detonate and Detour events for a number of years, feature on the impressive lineup alongside the likes of Shy FX, Special Request, Mala, Phaeleh, T Williams & loads more. 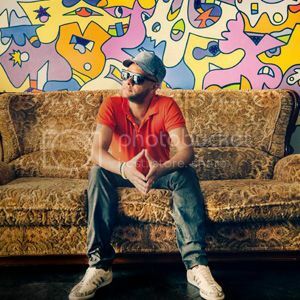 Rather astonishingly, George Evelyn aka Nightmares on Wax, has been around for 25 years. With ten albums to his name, the hip hop producer and DJ has shown time and time again that he knows what it takes to make a good LP, and his live shows aren't bad either. 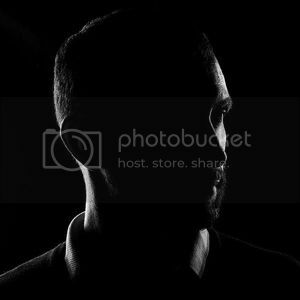 He was a regular at Detonate for several years before relocating to Ibiza. We'll definitely be checking his set. Sure, Paul Woolford’s written some big house records of late but it's his alter-ego Special Request that we've been hyping about. 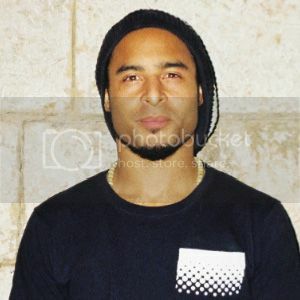 Influenced by the original pirate radio jungle sound, he's gone in on the Amen breaks and released a huge album entitled 'Soul Music' at the end of last year. We can't wait to catch him live. Obviously Shy FX is a bonefide jungle legend. 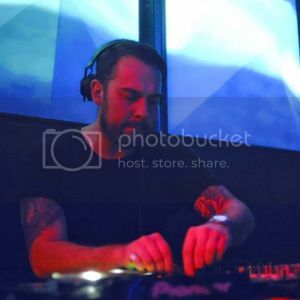 His passion for the genre is clear for all to see, with a string of releases which have stood the test of time and are still picked out as some of the genre’s finest to this day. His set alongside the charismatic Stamina MC at Detonate Festival was one of the highlights of the day..
Mala has been a Detonate regular since 2005 when DMZ was just kicking off, and his trademark deep dubstep sound was just beginning. 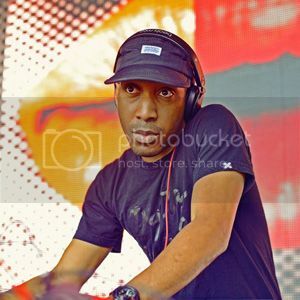 At last months Detonate festival him and Digital Mystikz partner Coki smashed the Faded arena. It's always a pleasure to watch Mala. The multi talented Ben Westbeach aka Breach is most notoriously known for his breakthrough track ‘Jack’. Before this he vocaled some big D&B records, and still draws for some classic jungle tracks when he plays. He played a huge set alongside Goldie at last years Carnival after party. Fancy heading to Zoo Project yourself? Sell four tickets and cop yourself a free one, as well as a nice commission on top. Email sam@detonate1.co.uk for details. Be quick as the price will increase this Thursday!